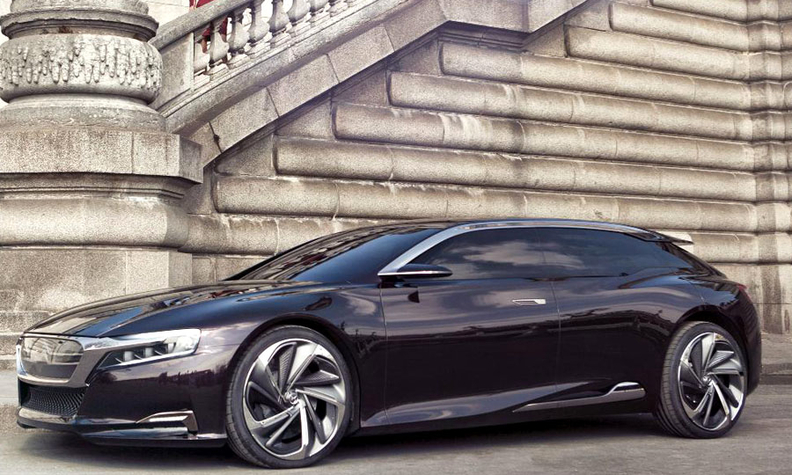 The Citroen Numero 9 concept previews a flagship for the upscale DS line that the French brand is launching in China. European automakers are showcasing luxury concepts at this year's Beijing auto show to help boost sales in what for many of them is their biggest market. It's not only German premium brands that are targeting the world's largest auto market with upscale vehicles. Citroen's sleek, low-slung Numero 9 concept previews a likely flagship for the French brand's upscale DS sub-brand that launches in China this year. 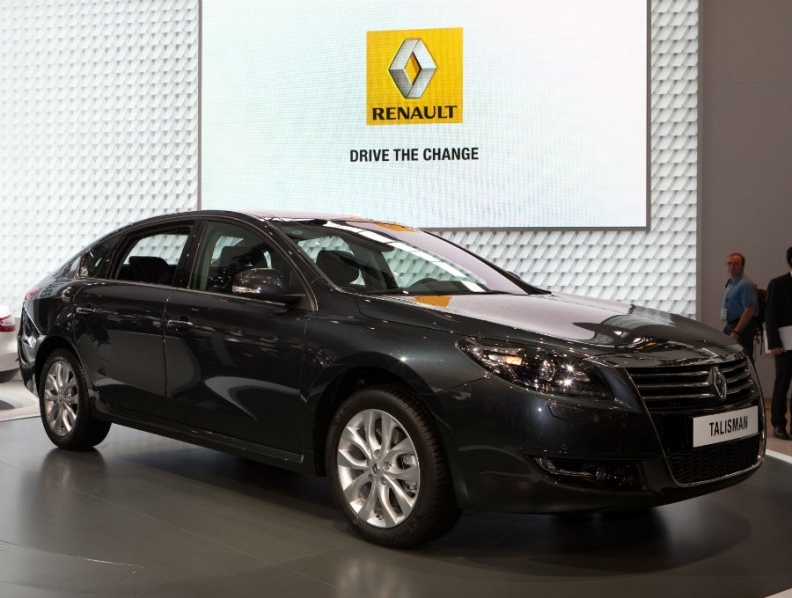 Renault will also debut the Talisman sedan aimed at Chinese buyers. Luxury cars are the fastest-growing segment in China, with sales up by 37 percent to 130,416 units from January to March, according to Morgan Stanley analysts in London. 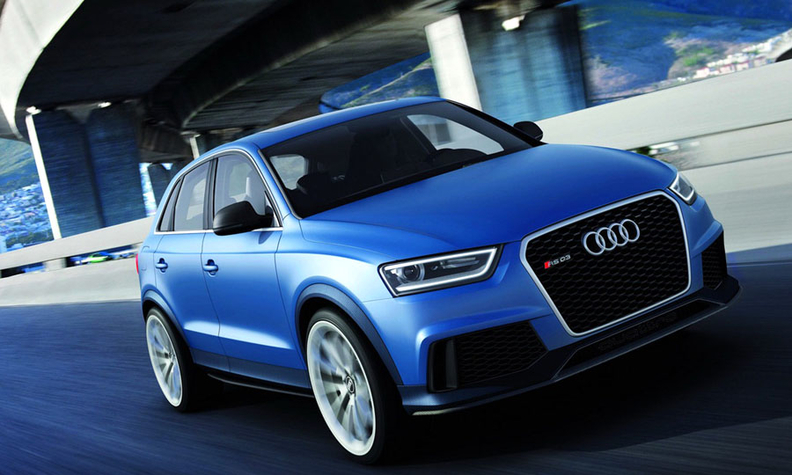 With SUVs increasing in popularity very fast in China, Audi makes a pitch at the market with the RS Q3 concept, a high-performance car vehicle based on the brand's Q3 compact SUV. Audi said public reaction will determine whether it builds the concept, which would be the first time it has applied its RS performance badge to an SUV. The concept uses the same 2.5-liter turbocharged gasoline engine as the A3 RS and the TT RS, with a seven-speed S tronic transmission. The five-cylinder engine produces 360 hp and accelerates to 100 km/h (62 mph) in 5.2 seconds. The concept has a top speed of 265 km/h (165 mph). 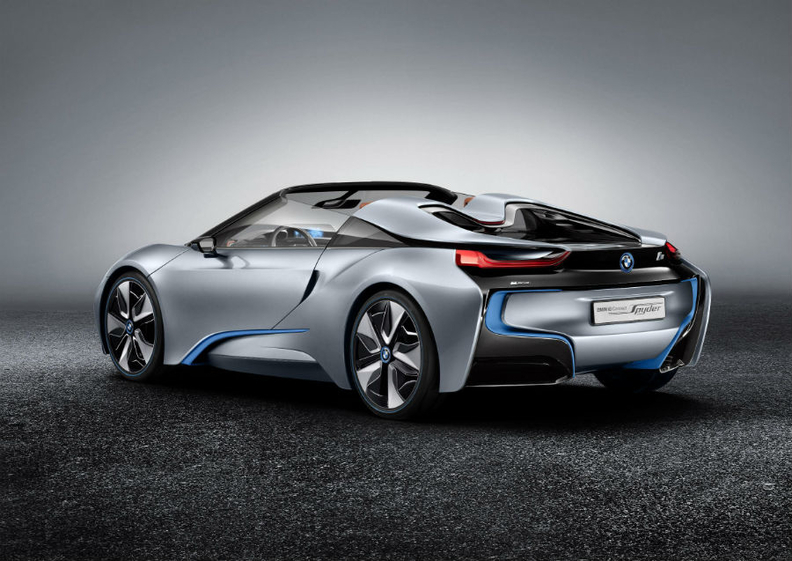 BMW picked Beijing for the world debuts of the i8 Concept Spyder and the long-wheelbase 3-series sedan. Th i8 Concept Spyder previews an open top version of the automaker's upcoming i8 electric sports car. For the long-wheelbase 3-series, the car has been stretched 102 mm (4 inches) to provide a roomier rear seat. The vehicle will be available in three models: the 335Li, 328Li and 320Li and will be built at BMW's joint venture assembly plant in Shenyang. 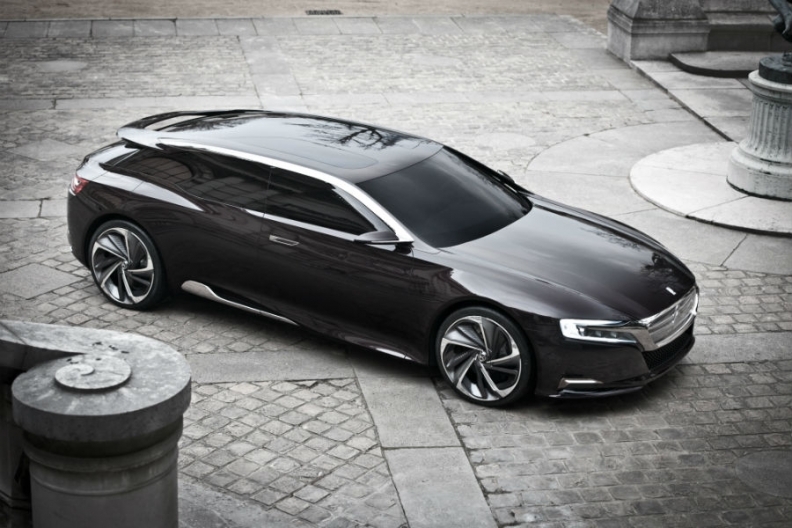 Citroen's Numero 9 concept hints at a sedan is likely to go into production as the DS9 and become the flagship of the French brand's upscale DS line. The 4930mm-long concept's plug-in hybrid drivetrain has an 70-hp electric motor on the rear axle that can be combined with a gasoline or diesel engine depending on the market. The Beijing show model has a 225-hp, 1.6-liter gasoline engine. It can be driven 50 km in electric mode. Average fuel consumption is 1.7 liters per 100 km and it has average CO2 emissions of 39 grams per kilometer. The DS line currently includes the DS3 subcompact hatchback, DS4 compact hatchback and DS5 midsized hatchback. Citroen said it has sold over 200,000 DS models since the line launched in Europe two years ago. PSA/Peugeot-Citroen's joint venture with Changan Automobile Group will start selling the DS range this spring in China. Lamborghini unveiled the Urus concept that previews an SUV set to become the brand's third model line, joining the Gallardo and Aventador super cars. The Italian super car maker said it foresees annual sales of 3,000 for the SUV if it is built, with China, the United States, Europe, Russia and the Middle East as the main markets. Lamborghini did not give engine details but said a production version will target an output of 600 horsepower. Mercedes gave an early glimpse of its new CLA premium compact car with the Concept Style Coupe. A production version of the concept will go on sale in 2013 in global markets, joining the new Mercedes A class and B class as the third model built on Mercedes' new compact platform. The four-door, coupe-styled sedan has been dubbed the 'baby CLS' after the larger CLS car launched by the German premium brand in 2004. 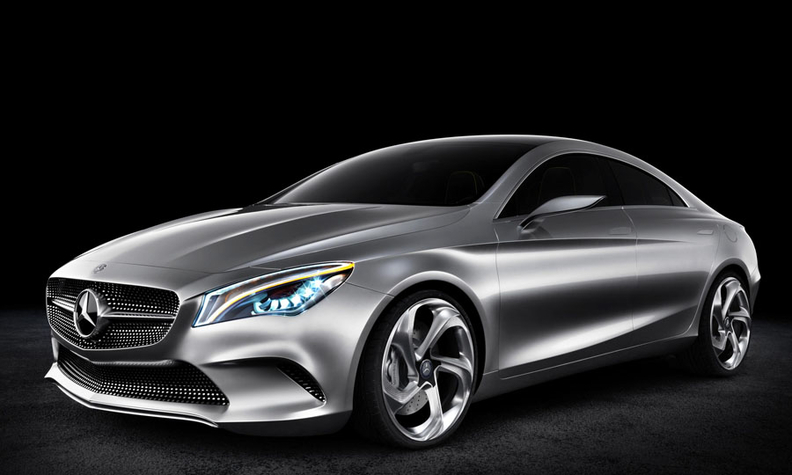 The Concept Style Coupe is expected to undergo mild stylistic changes to become the CLA. Among the CLA's premium-brand four-door rivals will be a sedan version of the third-generation Audi A3 also due out in 2013 and a new sedan version of the BMW 1-series that is undergoing conceptual development with a view for introduction in 2015. Renault is showing the Talisman concept, which it calls a premium sedan intended only for the Chinese market. The Talisman is based on the SM7, which is built by Renault Samsung in South Korea, and will go on sale a starting in mid-June 2012 with a base price of 318 800 RMB (38,652 euros). Despite being a minor player on the Chinese market since it ended a joint venture in the country in 2003, Renault said it intends to gain momentum in the next few years by expanding dealers to 170 in 2014 from 80 now and launching local production. The automaker's China sales rose 60 percent to 24,100 last year, largely to the Koleos SUV.